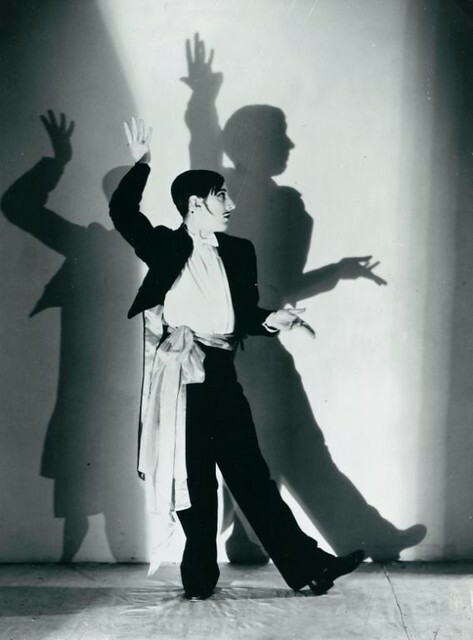 Foundation created to perpetuate the legacy and work of the choreographer. The Frederick Ashton Foundation has been launched, with the principal aim of perpetuating the legacy and work of the distinguished choreographer. The Foundation will have a close association with the existing Ashton ballet copyright holders (the Ashton Trust) and will, amongst its other activities, work with them to develop the skills of those who will be registered to teach, coach and stage Ashton’s ballets in the future, thus ensuring the survival of the Ashton Legacy for future generations. We are hugely indebted to the generosity of Lindsay and Sarah Tomlinson, without whose support we would not have had the means to establish the Foundation. As committed supporters of The Royal Ballet and great lovers of the works of Frederick Ashton, they realise how important it is to ensure Ashton’s legacy is maintained, and we are very grateful to them. I am delighted too that they, together with ROH chief executive Tony Hall and vice-president of The Royal Ballet Lady Sarah Chatto, have agreed to become Founding Patrons of the Foundation. The establishment of the Foundation follows the hugely successful exhibition looking at the work of the choreographer's work, which ran over the Summer in his hometown of Ipswich, Suffolk. The establishment of The Frederick Ashton Foundation has been made possible by a generous donation from The Tomlinson Family Trust. I am delighted that it has been possible to set up the Foundation. It is of paramount importance that, as Founder Choreographer of The Royal Ballet, Ashton’s choreographic legacy can be safeguarded for future generations and the rights holders of his works can be supported by the Foundation’s activities. 11 April 2012 – The Royal Ballet In Rehearsal (La Fille mal gardee, venue TBA). Additionally, Opus Arte will release a DVD of Ashton’s work in November 2011 (Scenes de ballet, Divertissements, Les Patineurs). Excuse me, I was a bit surprised and shocked to see the headline and title of this page... Sir Frederick Ashton was born in Guayaquil, Ecuador and grew up in Lima until he was 17 years old... Is there a mistake or have all previous biographies and dictionaries been mistaken? Thank you very much, but, as a dance historian I find this very weird and, if incorrect, completely out of order, considering this is the Royal Opera House website. Apologies, this has now been amended. At long last. I still love Ashton's work. Please could we revivials of Lament of the Waves, Apperiations, the full Romeo and Julioet, Illuminations, the Raymonda pas de deux. Anything by the great man. Excuse me, I was a bit surprised and shocked to see the headline and title of this page… Sir Frederick Ashton was born in Guayaquil, Ecuador and grew up in Lima until he was 15 years old… Is there a mistake or have all previous biographies and dictionaries been mistaken? Thank you very much for amending your information. It is actually important to know that he spent so much time in South America, as this had an effect on his work both musically and in terms of movement. Apart from that, the Foundation is a most welcome enterprise. Let's hope it safeguards Ashton's legacy for future generations.